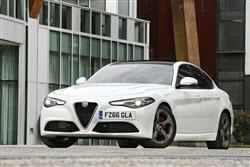 Sleek, stylish and excellent to drive; Alfa Romeo brought a large dose of Italian charm to the UK car market when it arrived in Britain and the company continues to wow with its fashionable models. 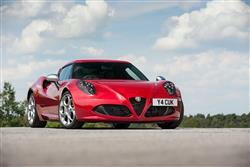 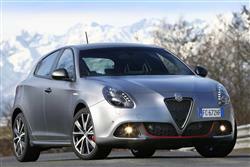 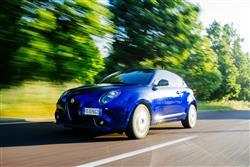 You too could experience the pleasure of driving one of its cars with an Alfa Romeo contract hire. 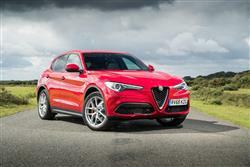 We have many excellent Alfa Romeo leasing deals available here at LeasePlan, so rest assured that we will be able to find one that is suitable to you and your needs. 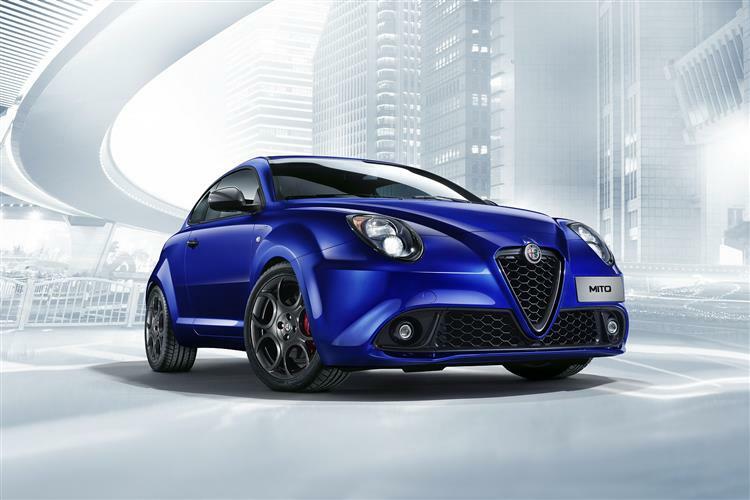 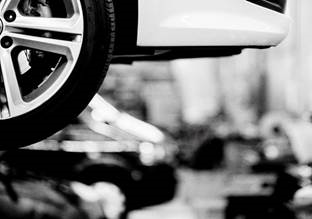 Taking out an Alfa Romeo lease is perfect for someone who wants to get behind the wheel of an elegant motor without having to purchase one outright.